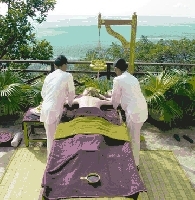 A carefully crafted resort giving an eternally blissful and peaceful experience. 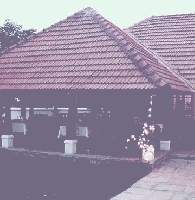 A visit to AyurvedaGram, on the outskirts of Bangalore, gives a person an experience of time travel through the resort’s quaint old world charm felt because of its antique styled Kerala cottages. This heritage wellness retreat tucked away in lush green and peaceful surroundings is a hub of countless medicinal plants and fruit trees.